Welcome to The Capitol District! Welcome to all Family Scouting units in The Capitol District! What's New? Read the Blast! BSA has realized that Scout Leaders are very responsible people. To that end you should still follow all the safety requirements the Tour Plans used to guide you through. The Council recently sent a new policy on YPT training to all Committee Chairs and Unit leaders. The new policy is that Youth Protection Training (YPT) for leaders must be current throughout the entire 12 months of the charter period in order to reregister. This new policy will require all leaders to renew their Youth Protection Training annually. BSA National released new Boy Scout requirements in 2016. If you have questions regarding this information please email advancement.chair@gmail.com. 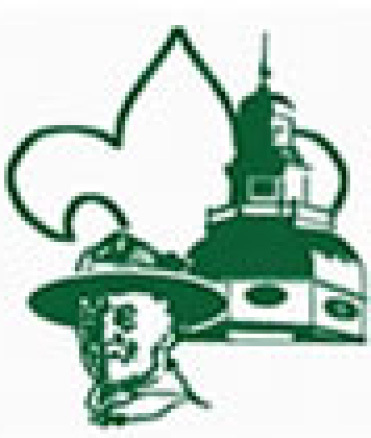 Go to www.beascout.org or go to our Captiol District Scouts BSA Troop or Cub Scout Pack contact pages for more information. 1st Thursday of the month starting promptly at 7pm. input into, what we are doing throughout the year. PLEASE be sure to email Carl at CommissionerCarl@gmail.com to confirm that the meeting is on as scheduled. Rooms: The rooms we have been given are on the second floor of the building. There will be signs leading the attendees to the room. 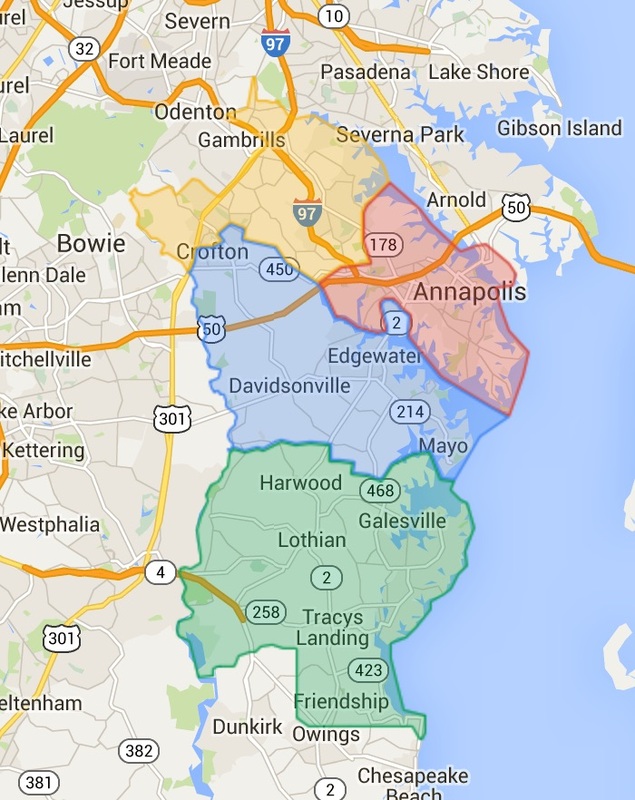 Do You Want To Receive Emails About The LATEST Info Happening In The District? 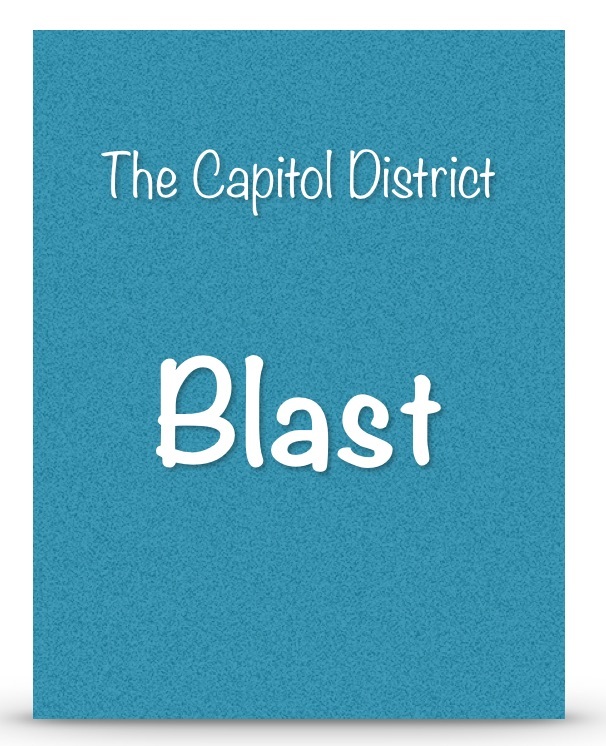 In an effort to give you the most up-to-date information and reminders, The Capitol District has a BLAST ListServe to accompany our Website. Emails will periodically be sent to remind everyone of upcoming meetings and to share other valuable information. Every unit is encouraged to have at least one member receive these emails. Individuals can register on their own for the site. See the Blast web page for details or Subscribe Here.